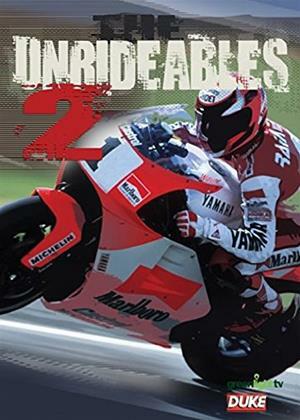 Picking-up from where the hugely popular 'The Unrideables' left off, we hear the story of Wayne Rainey. Supremely talented, highly focused and three times a World Champion, Rainey had it all. He paid a huge price for his success though - in 1993 he crashed heavily at Misano and broke his back, paralysing him from the neck down. This programme is the story of the heady years leading up to the crash - as told by the people who were there.